Athens was charming! And so were the tiny shops in the city center. I only wish I stayed longer to see and experience more. Here are some of the things I got while I was there. 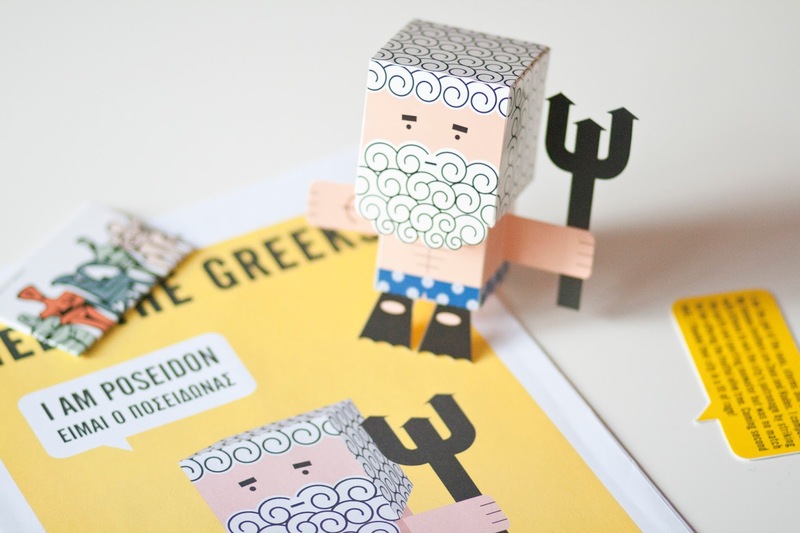 See this cute carton Poseidon? I got it from Forget Me Not. It is a part of a whole set of key figures from Greek mythology. The had Hermes, Aphrodite, Zeus and many more. Check out their online store for some Greek design inspiration! When I was in their store I saw all these cool and original gifts you can choose from. The magnet is also from there. I also got this silver charm bracelet from another local store. I love minimalistic and thin jewellery so I simply couldn’t resist. Have a great day! OMG! Those are the cartoons which I was obsessed with on Crete Airport and did not buy them =(. Thanks for the link on eshop!